Many of us come across the dilemma of what to do when you need to install a brand-new furnace. The most adventurous ones with an enthusiasm for everything DIY related will step up and do the installation by themselves. 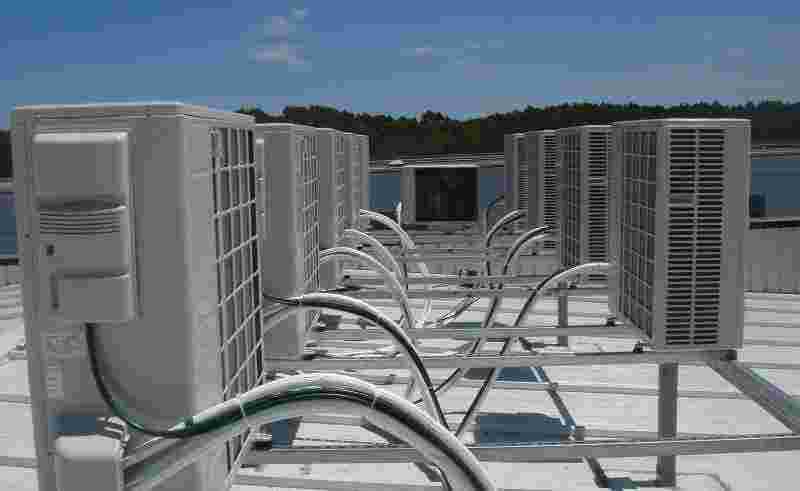 Others will shy away instead and will rely completely on an HVAC expert. You can suspect that the most reserved folks are the ones that are doing it right. Why would you mess up your furnace and your entire HVAC system, just because you think you can do it yourselves? Well, like life, extremes are what takes you off balance, and this is no exception. Both ways might be right, however, it depends on the type of HVAC system, the type of furnace, and the process of the installation. In this article, we will point out the furnace installation process. What’s more, you will also know which steps require professional assessment, and which ones you can do good by yourself. Did you purchase gas, an oil or an electric furnace? 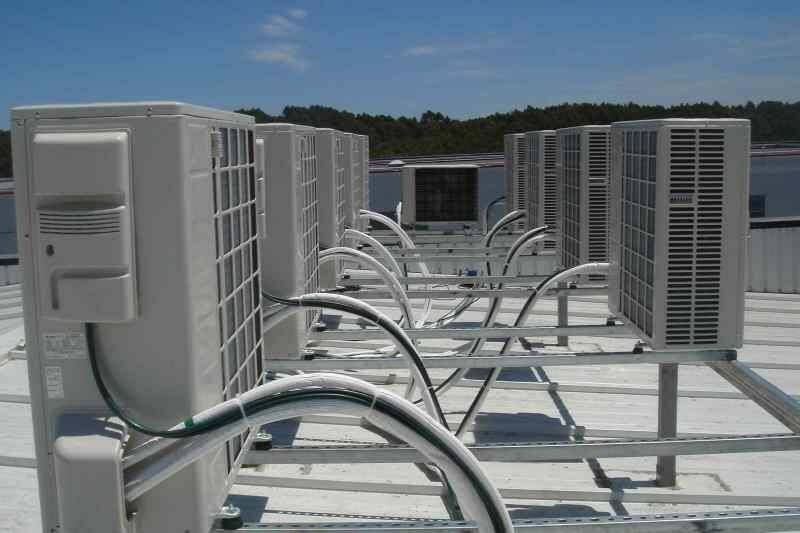 Including this in perspective is key because each has different installation requirements. Oil furnaces are more basic, and they come ready for installing as they don’t need special ducts that must be properly adjusted and sealed. On the contrary, if your furnace runs on gas or electricity, special attention is required, as wiring and ductwork must be matched with extreme caution and precision. Also, the ducts on gas furnaces must be sealed to perfection, all of this to prevent any gas leaks that can intoxicate or start a fire inside your house. We are not making a distinction as to which one is better, as they are both great depending on your unique circumstances. However, in an objective way, oil furnaces demand more time and considerations in maintenance, whilst gas and electric furnace’s most demanding times would be during the installation process. The truth is that whilst all services can be done by a furnace contractor, not everything should necessarily be done by them. If you don’t know where to start, we offer you the general costs of furnace services, so you can have a better idea. According to Homeadvisor, the estimate furnace installation price in the USA is about $4,234.00 USD. Labor costs are also a thing to consider. The initial price in the U.S. per licensed technician oscillates between $50 and $75 USD per hour. You should also consider the cost of your fuels. To do so, you need to gather your utility bills and multiply the total cost by 12. This is also something your utility company can give you. Doing this might be tedious at first but it will save you a lot of money, not only in the installation process but also in the years to come. Now we are going through the installation process and see which steps can be done by you and which ones should be done by a licensed technician. Troubleshoot and tap return air drop: This can easily be done by yourself. Just make sure you trace the affected parts of the duct and tap them. Doing this will reduce the noise of the furnace because the decreased turbulent airflow will lower the static pressure from the ductwork. Seal ductwork joints: This can still be done by you, yet you do need special material like aluminum tape or paint-on-mastic to seal any air leaks. This is essential for avoiding down drafting of hot water tank B vents. Also, the correct amount of air volume will be properly delivered through the HVAC system, enhancing thermal comfort as a result. Placing radius throat elbow and turning vanes: This can be done by you as well. Just make sure you have the right tools to do so. These little angels help to deliver a more uniform/lower pressure airdrop that decreases the load on the furnace blower fan, lowering electricity bills as a result. Install the filter cabinet: Unless you are an advanced furnace expert, this is totally recommended to be done by a licensed technician. The filter cabinet should not only be perfectly sealed to prevent any leaks, it should also be placed in an unobstructed place that is accessible, so the air filter can be easily replaced. Place and level the Furnace: This requires the service of a licensed professional as well. If you live in Edmonton, there are many high-quality services that can provide you with the best furnace leveling job: This will particularly help high-efficiency furnaces to prevent acidic condensations during the function, lowering the risk of corrosion as a result. Match with your thermostat: This can be done by you. However, you need to understand how your HVAC system works, in order to find the thermostat that best suits your installation requirements. Install a double pipe system: Often, new gas furnaces require a double pipe system. Like any pipe and duct installation, this should be done by a licensed contractor. The contractor will deliver a high-quality system that provides you with a more regulated combustion that enhances your furnace performance. Troubleshoot your furnace: This process is tricky, and when it comes to gas furnaces a licensed technician is definitely required. Remember that gas furnaces have combustion processes that liberate CO as a result, and it has no color, no odor, as well as being deathly toxic. A licensed technician has the ability to properly troubleshoot and fix this issue. Finally, the decision is up to you. Just make sure you don’t put yourself nor anyone’s life at risk. If you’re not sure about anything in the installation process don’t hesitate to contact a licensed technician right away. Next article How Do Windows Increase Home Value?